← Why Mill Hill East? 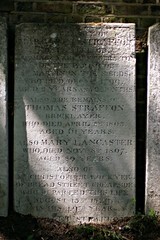 Where are my London ancestors buried? I've been hanging out on some genealogy forums recently, with a lot of people who are finding it very difficult to find their relatives' graves. 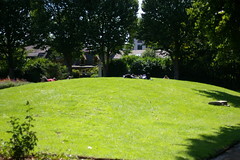 And not just the burial spot itself, but even the cemetery in which they're buried. Here are a few tips if you're trying to find a grave yourself. Cemeteries change names. This is the biggest cause of confusion. 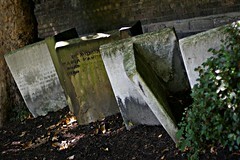 Nineteenth-century cemeteries are often named after the Burial Board which owned them; twentieth-century ones frequently after the London borough which managed them, and later, after the area in which they were situated. That means that cemeteries change names frequently. 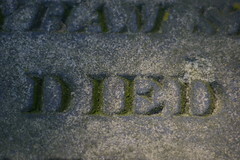 Cemeteries share names. 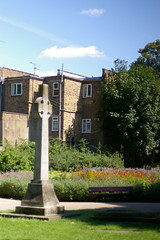 There are two "Hanwell Cemeteries", two "Paddington Cemeteries", several pairs of "Old" and "New" cemeteries... 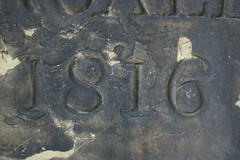 Check the burial date against the opening date of cemeteries to narrow it down. Cemeteries have different names at the same time. Locals will frequently refer to [name of road] Cemetery, which isn't and never has been its official name. Check the map! Parish cemeteries may be out of town. For example, residents of Islington are probably buried in "Islington Cemetery"... which is in East Finchley, nowhere near Islington. Religion makes a difference. "Dissenters" - that is, Christians who didn't acknowledge the primacy of the Church of England - had their own cemeteries: probably Bunhill Fields until 1854; Abney Park from 1840. Christian denomination seems to have stopped being so problematic in the twentieth century. The Jewish and Catholic communities had their own cemeteries. If you share the same faith as your ancestor, you probably know this - but if your family line changed or abandoned its faith, you may find your remoter relatives in a "specialist" cemetery. Burial records don't necessarily exist. Deaths are a matter of public record. Burials and cremations are not. Many sets of burial records seem to have been lost during transfers of ownership of burial grounds. Others, happily, are being put online at Deceased Online, the central database for UK burials and cremations. Don't expect a gravestone.I'm throwing this in here because of the number of people I've spoken to who've been devastated that their ancestor had no marker, or a marker that once existed has gone. Your relative may have been buried in a common grave; a stone that once existed may have been removed for safety (or grave reuse) purposes by the cemetery; there may never have been a stone in the first place (they're very expensive!). Before you go look, try to think that you're looking at the place itself, not solely an inscription on a stone. If you're stuck tracking down a burial site, leave a comment with as much information as you have, and I'll do my best to help. 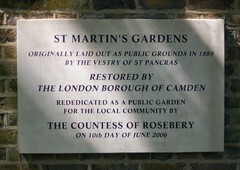 This entry was posted in London Cemeteries. Bookmark the permalink. My kids help some around the house. Oldest son sweeps kitchen floor each night, my twins like to do a variety of things- help with garbage, help with cleaning up and with adding inrgedients while cooking!. October 30, 2012 11:19 pm by I'm really enjoying the design and layout of your blog. 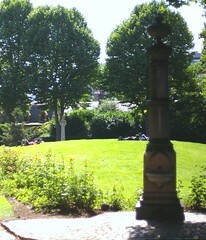 It's a very easy on the eyes which makes it much more enjoyable for me to come here and visit more often. Did you hire out a designer to create your theme? Fantastic work! O artigo “Manual da eleiÃ§Ã£o americana” estÃ¡ em primeiro lugar no ranking do Google para esta frase-chave, ranking que tem 426.000 entradas.O artigo foi republicado por pelo menos dois outros sites e ocupa os quatro primeiros lugares na primeira pÃ¡gina do Google. 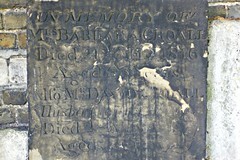 I am trying to find where Elizabeth Emily Eliza Johnson is buried. 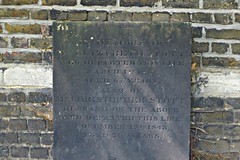 She was born Elizabeth Emily Eliza Saunderson, married John Hobbs (who died) and later married William Johnson. She was listed as "Lily" Johnson on her mother's death record in 1918. I have searched multiple sites, but cannot find any record of her burial or cremation under any of a number of name combinations. 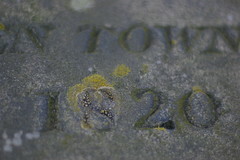 My relative also died in 1933 in East Barnet Vale, and I can't find a record of burial. Did you have any helpful replies? this relates to a hospital at that address also cannot find her resting place were you successfull in locating elizabeth johnson ? Im trying to find out the whereabouts of two family members killed during the blitz in World War 2. Arthur Chandler Aged 14 yrs and his mother Agnes Chandler. Killed on 20th March 1941. 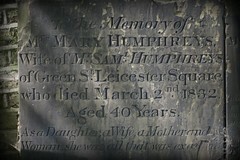 I'm given to understand they were buried in Manor Park cemetary but can find no trace. I understand a block of flats now occupies the burial site of these two graves, surely they were relocated!!!!! any info would be gratefully received. I am interested in Francis Giveen's patents so would like to make contact with Mark Hughes. Hi just email me and we can discuss. What is your interest in Giveen pls? Hi, my Great Nan past away on 23rd July 1938. Gladys Bertha Leigh. 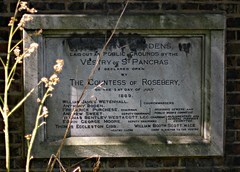 She died at Mile end hospital. She lived in Braintree street. I was told her grave was moved for redevelopment . My Nan said she had no idea where her mum had gone to. I can not find any records on her at all. So at a stand still. 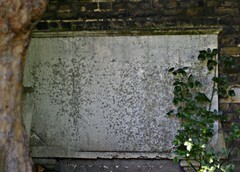 Does anyone know of any cemeteries that have been redeveloped in the Bethnal Green area in the 40s,50s or 60s? for a friend. 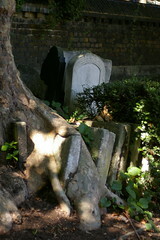 trying to find grave .in London. re esther mary Clarke/ betbeder. 1847/1908.and paul m betbeder/ 1877/1909. 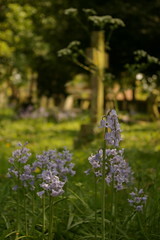 I have a Islington lady who died in 1955 not buried at Islington cemetery - where would she be ? fruitfjl designed for me, keep up posting these types of articles orr reviews. 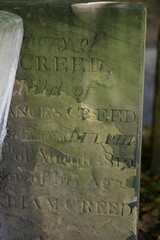 I have been searching for the cemetery records of the Inlander family, Henry, Rudolf and Elly. 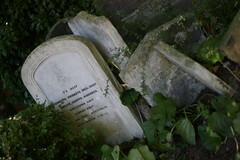 They are buried together but none of the records on JewishGen or Find a Grave show anything in the Greater London area. I am wondering if I am missing something or need another bit of information to deepen the search. Many thanks. I am trying to locate the cemetery that some relatives are buried in. 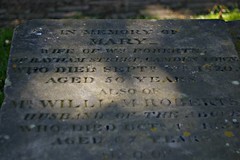 I have a photograph of the grave but the graveyard is not identified.The principal person was Robert James Steele who died on 14 August 1905. He was a leading light in the Presbyterian Church and lived in the Shepherds bush for a number of years. I can forward the photograph if anyone thinks they can help identify the cemetery. What an absolute star you are! Thanks for the detective work. I am trying to find the burial place of Henry Walter Clark who died, aged 75 years, at 1a Shepherdess Walk Stepney on 1st August 1936. 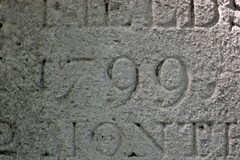 1a was St Matthew's Hospital in 1936, previously it was under the Holborn Board of Guardians. 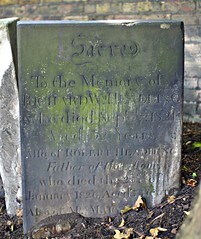 I have searched City of London, Tower Hamlets, Abney Park, Manor Park, St Pancras, West Ham , Newham and any others that Deceased Online, Billion Graves and Find a Grave have but cannot find him. Any ideas welcome please.